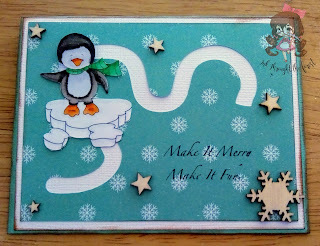 Today I am sharing my design post for the Glitter 'N' Sparkle Challenge. 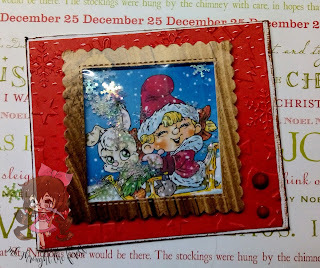 The new challenge over at Glitter 'N' Sparkle Challenge is ‘Winter’! 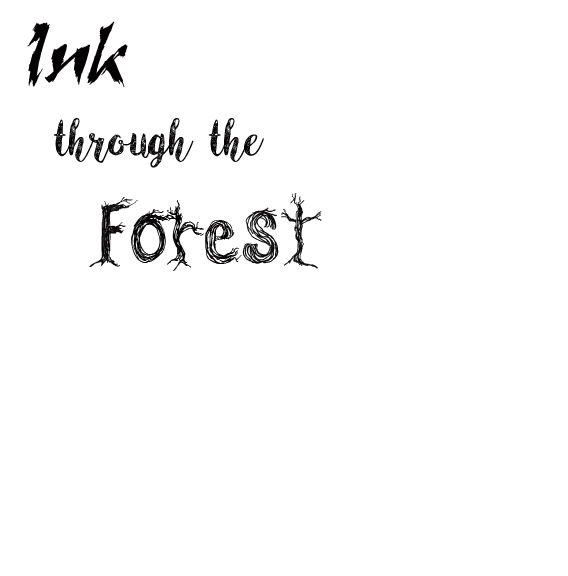 There is a wonderful prize on offer, from our sponsor - Ikes art, for our lucky winner so check out THE BLOG for details. 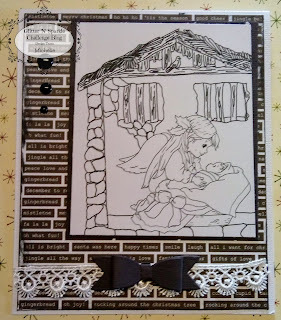 I have used this gorgeous image from Ikes art, called Stable + Doors. 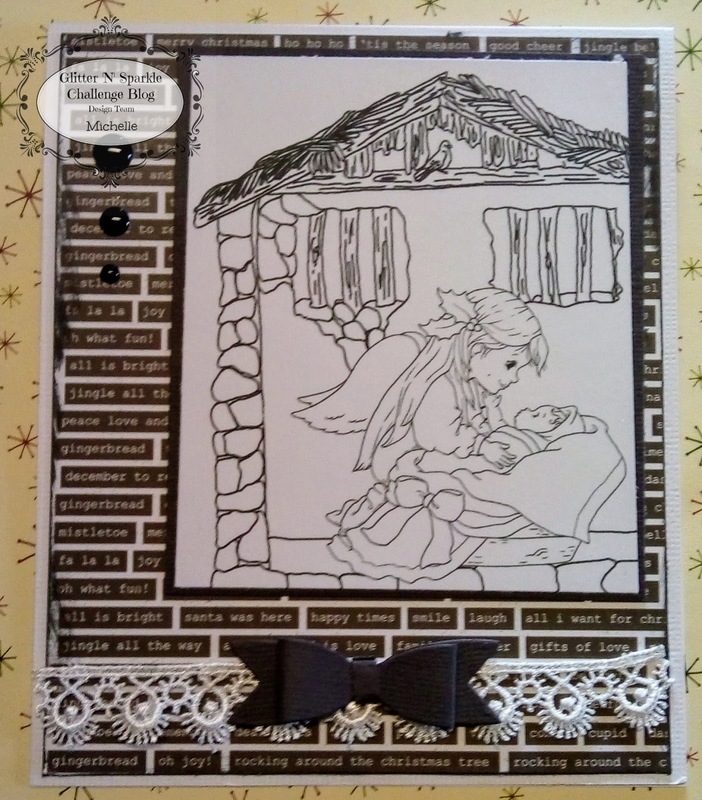 So don’t be scared and visit THE BLOG and join in with our fab coloring challenge, dont forget the them for this week is winter. 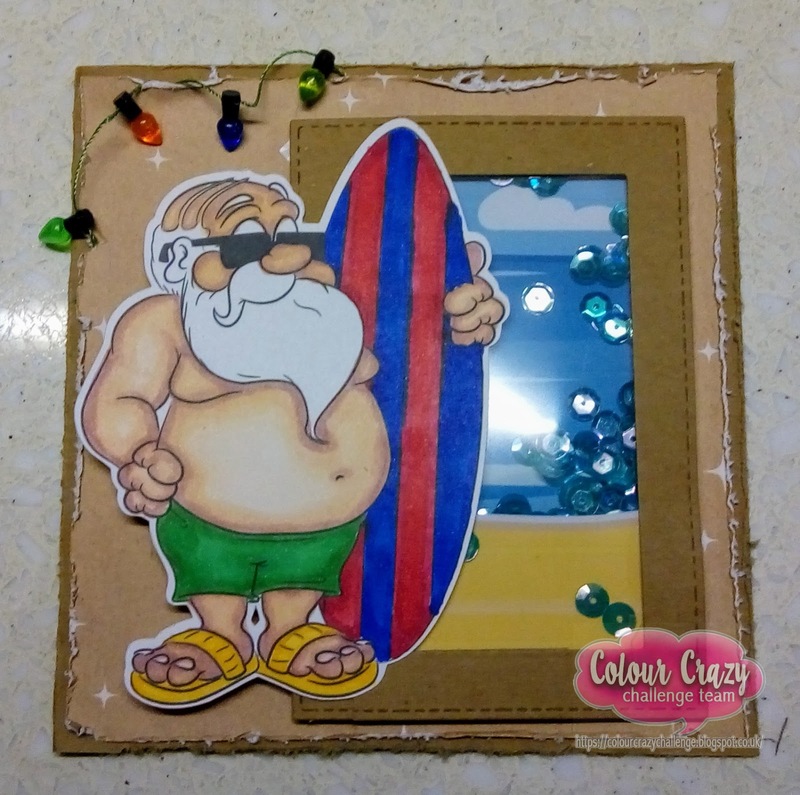 I have created a Summer christmas themed card for the THE COLOUR CRAZY CHALLENGE which goes live today! The new challenge over on THE COLOUR CRAZY CHALLENGE is ‘Anything Goes’! There is a wonderful prize on offer, from our sponsor - Dr digi for our lucky winner so check out THE BLOG for details. The new challenge over on Creative Knockout is ‘Winter Wonderland’! There is a wonderful prize on offer, from our sponsor - Fabrika Fantasy, for our lucky winner so check out THE BLOG for details.